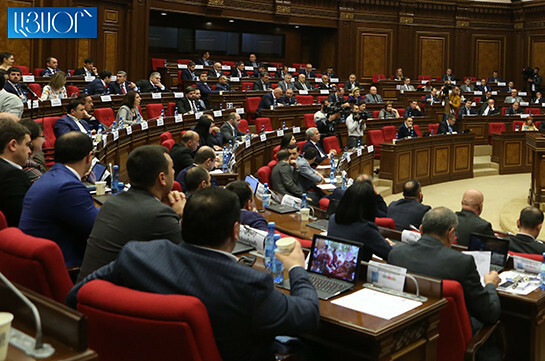 Two opposition factions of the Armenian parliament Prosperous Armenia and Bright Armenia are against the bill envisaging changes in the government’s structure. “We are speaking about changing the former system, this is not a system created by you. You, we have come to change it. You take the burden of former system on you and start justifying it. In time such speeches were voiced from here by Sharmazanov, Ashotyan. 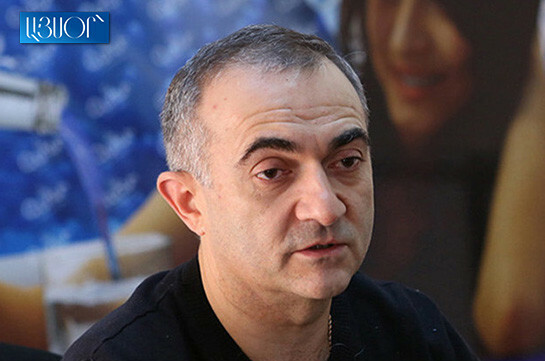 Now you have come and do the same,” Marukyan stated. Bright Armenia stated that they will vote against the bill. Prosperous Armenia faction has also stated about voting against the bill. Lawmaker Michael Melkumyan said that he has studied the bill and is convinced that the offered changes will not ensure effective activity of the government. The opposition lawmaker claimed that the government failed to prove that with the new structural changes it will register a progress. My Step faction lawmaker, vice speaker Lena Nazaryan said that they will vote for the bill as it ensures the transparency of the government, its effective activity and allows parliament to control the work of the executive branch. “Armenia has never had such transparent government,” Nazaryan said. The voting of the bill is set for April 18.